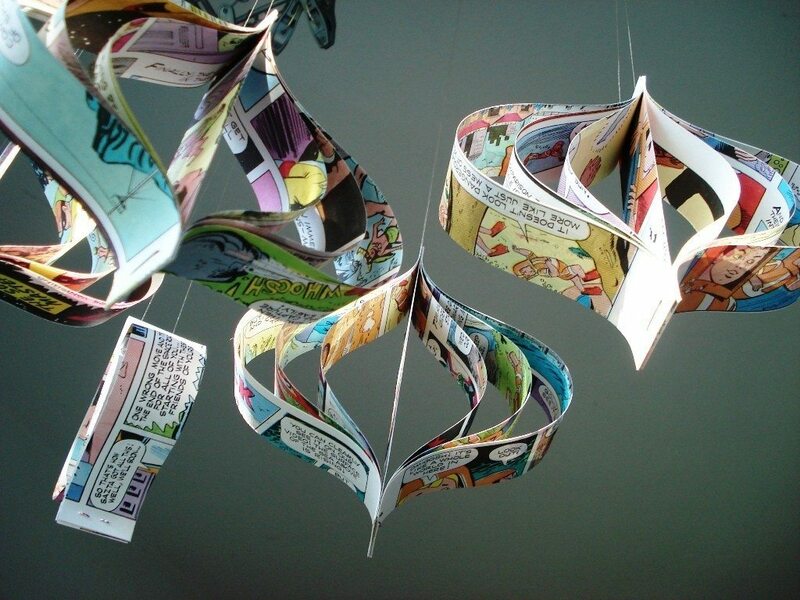 Much like the happy newspaper bunting I so quickly fell in love with a while back, this weekend I found myself completely enamored with the cute paper creations of Bookity. 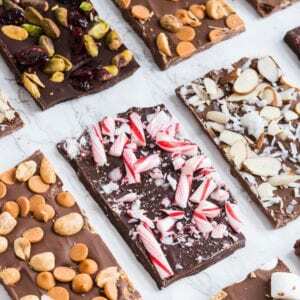 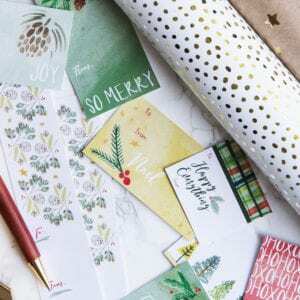 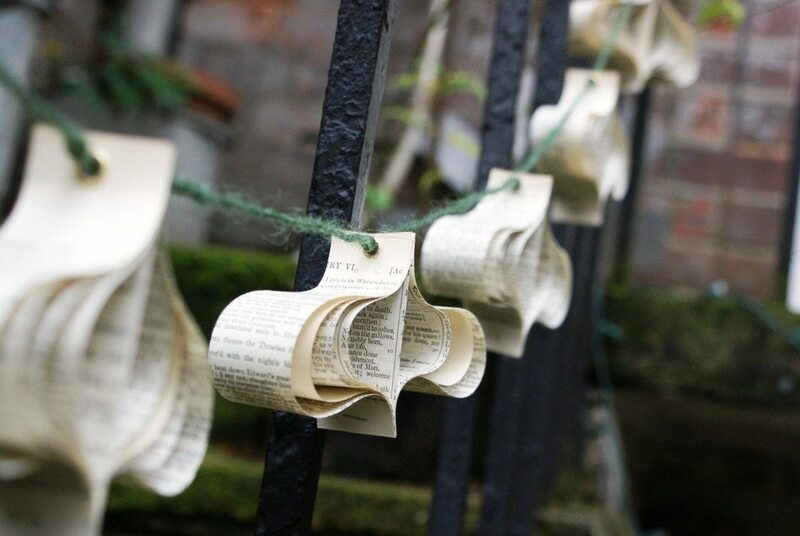 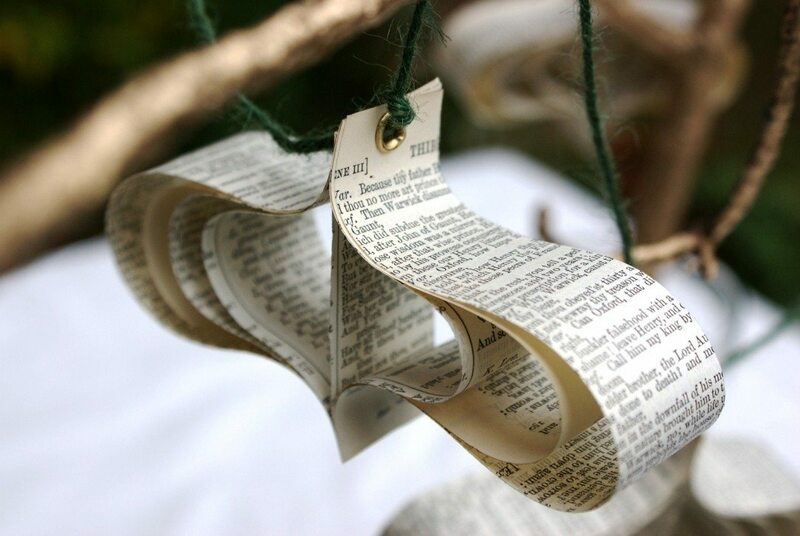 From wallets and handbags to handcrafted paper holiday ornaments, garlands, and gift tags, Bookity is all about crafting beautiful things for book lovers out of salvaged books that would otherwise have gone to waste. 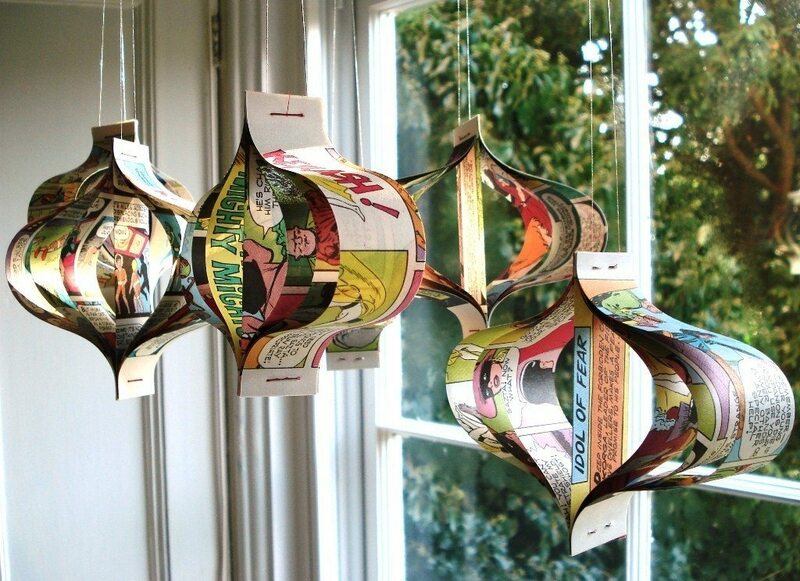 I especially love these grommeted ornaments made from pages of old books and comics. 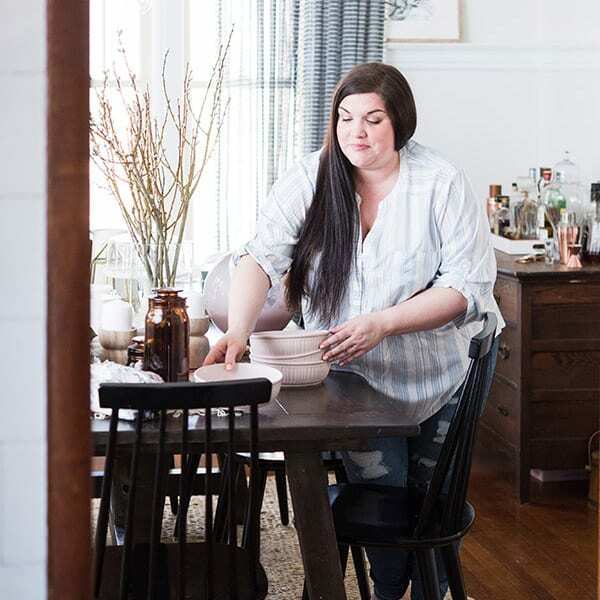 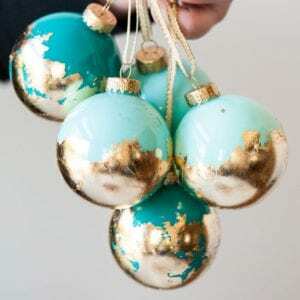 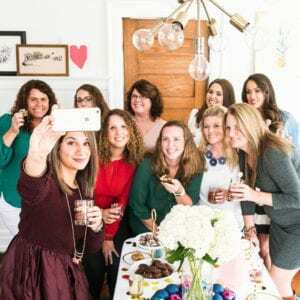 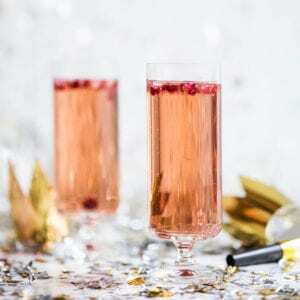 I love the idea of them hung together in clusters or strung along as a garland, perfect for the holidays, entertaining or unexpectedly chic wedding decor.